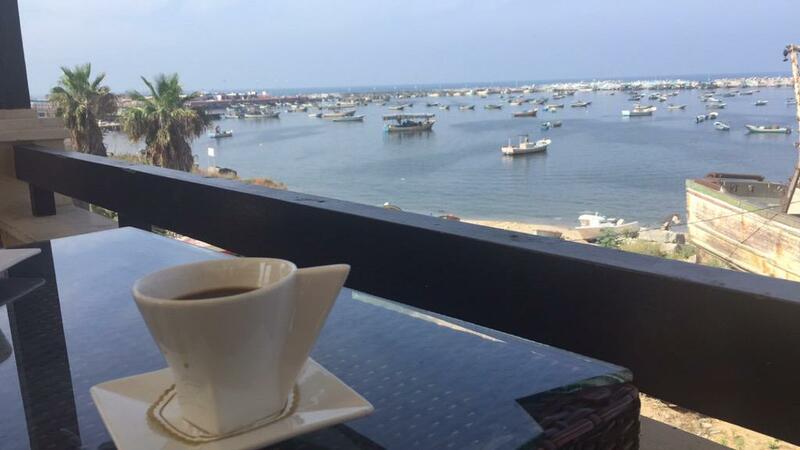 ISRAEL - JUST THE FACTS: What Happens When You Discover Gaza Is Beautiful? 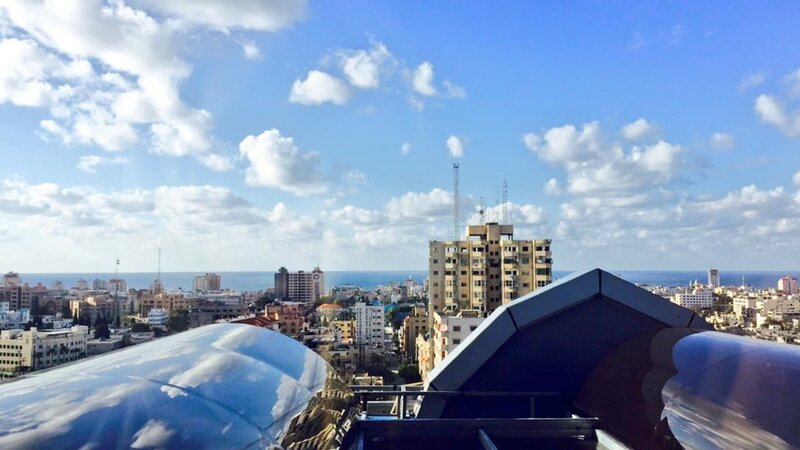 What Happens When You Discover Gaza Is Beautiful? Anyone online should already be accustomed to it. Buildings blown up, poor kids roaming the streets in Gaza with destruction all around them and other scenes that are meant to break the heart over the war-struck Gaza and shape one's anti-Israel feelings. That is why when I saw this tweet today I was utterly shocked. 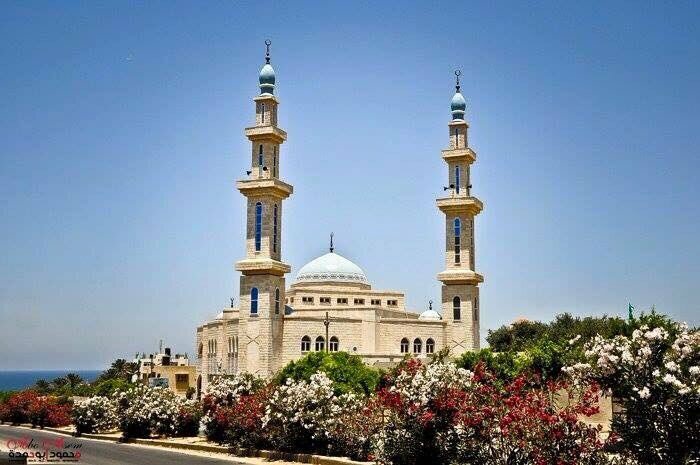 No, I wasn't shocked with disgust or any heart-breaking feelings, I was shocked at what a beautiful city Gaza looks like. I am actually happy for the Arabs in Gaza, this looks fantastic! How are people who were claiming Gaza is in shambles going to explain this? I can't wait to hear their excuse! 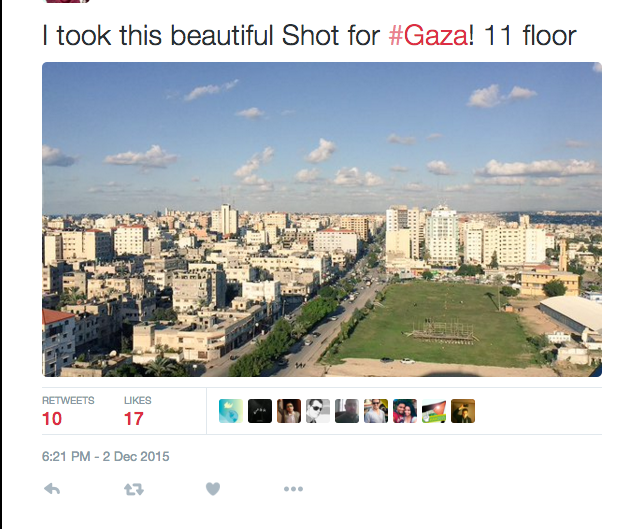 Just in case she deletes the tweet (after all, it is a little embarrassing to claim Gaza was destroyed and then show these pictures), here is the screenshot. Don't forget to join me on the IsraelShield Facebook Page as well as on @israel_shield on Twitter and join the online debates! We Always Win, We Can't Afford To Lose!